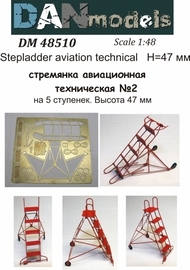 AIM - Ground Equipment GE48040 1/48 Douglas DC-3/C-47A Passenger Steps & C-47 portable steps. 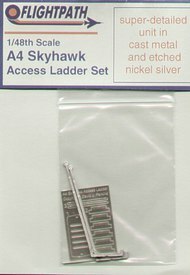 (designed to be used with Trumpeter, Revell and Monogram DC-3 and C-47 kits). go to the Aircraft In Miniature web page http://www. 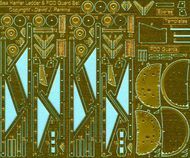 Flightpath UK FHP48127 1/48 U.S. Navy Carrier Deck Diorama Set. 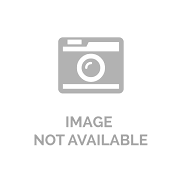 Includes 2 x Tow Bars, 4 x Wheel Chocks, 36 Tie Down points and 10 Tie down chains.